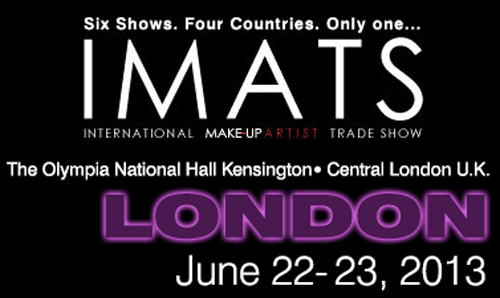 This weekend marks the return of London IMATS. A new date and a new location. It's been almost a year and a half we've had to wait since they shifted the date from January to June. I haven't been before so I'm really not sure what to expect. Besides lots of people and lots of amazing makeup. But I'm heading along with my pro guides Leanne and Kim. I'm sure it'll be good fun and I'll be in makeup heaven. If you're going either day, get at me on Twitter and I'm sure I'll see you there! London IMATS 2013 - The Goodies. 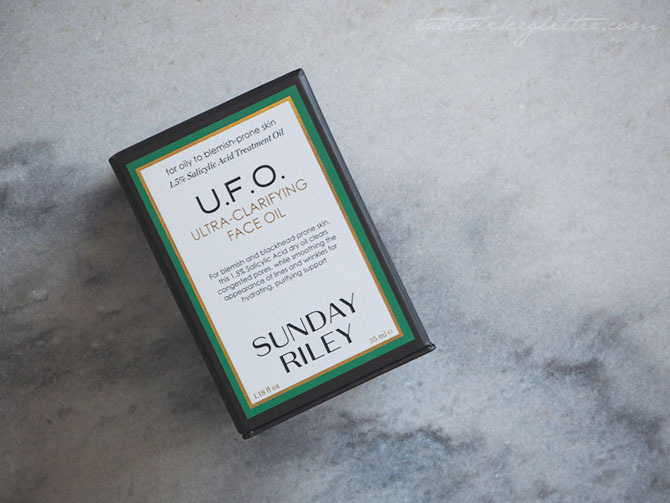 London IMATS 2013 - The Weekend.